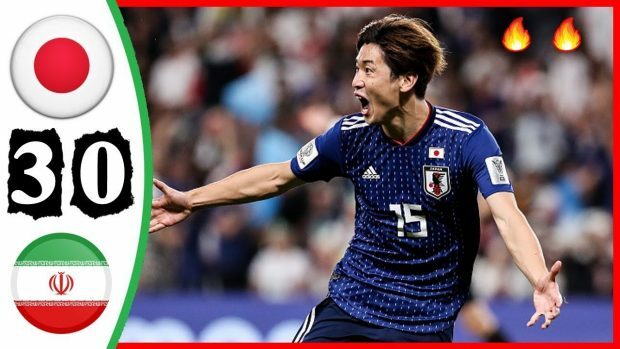 Japan qualified to the 2019 Asian Cup final thanks to a 3-0 win over Iran, though there was more than a hint of controversy about their victory. Monday’s semi-final was billed as being a contest between the competition’s two best teams and, although Carlos Queiroz’s men had their chances, refereeing decisions did not go their way and Japan ultimately cruised, Goal.com reported. Neither side was able to stamp much authority on a cagey first half and things looked much the same after the break until Japan broke the deadlock, leaving Iran angry as they felt a dive went unpunished in the build-up to Osako’s first, it added.